Let recognized NYC private investigator David Schassler assist you with all your corporate security needs. 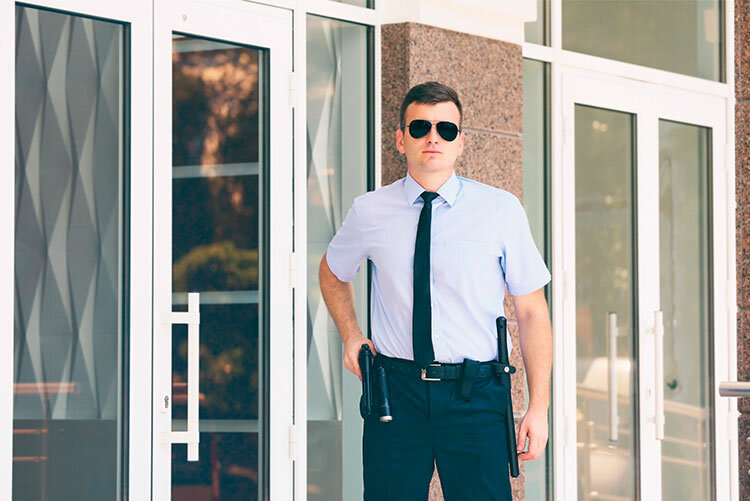 Our private detectives are trained in the latest state-of-the-art investigations techniques and service New York City and the surrounding areas. We can help you secure your corporation against security risks ranging from physical threats to risk assessment of computer data resources. We are recognized as one of the best providers of a New York Private Investigations. If you are in need of a private investigator or security services consultants, be sure to contact us or the IDISS Global Security Solutions.